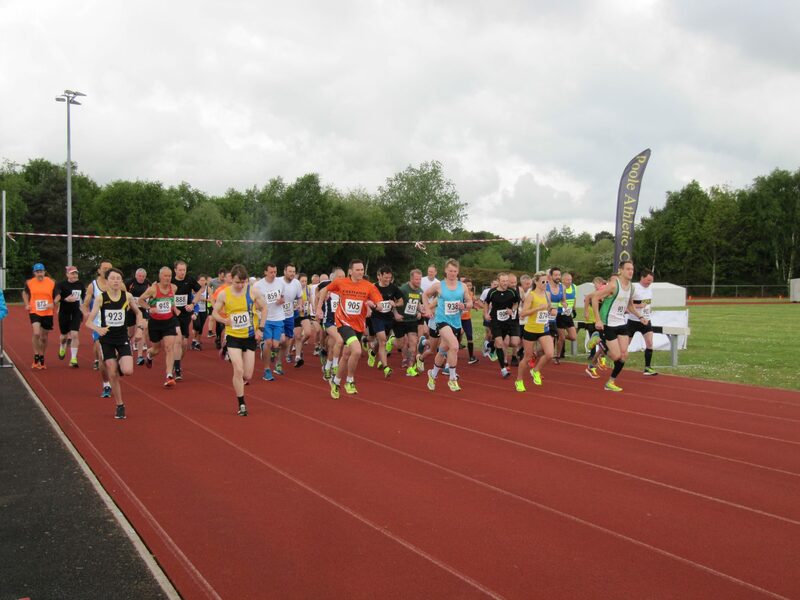 A great local, 5 mile race around Canford Heath that offers something for everyone. With a start and finish at Ashdown Athletics Track, it’s the perfect place to cheer your runners in! Compete for fun, or test yourself against fellow club members or even other clubs. UK Athletics licence applied for.